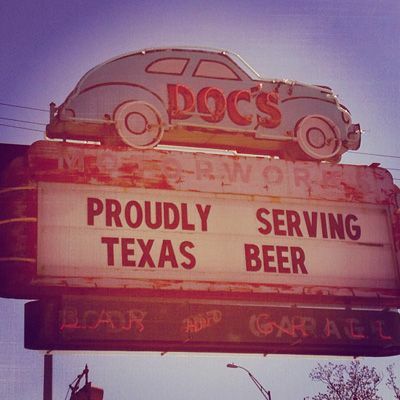 Since 2005, Doc’s has been the neighborhood bar and grill in Texas. From the original Doc’s Motorworks which was located in the "SOCO" District, to now the equally authentic Doc's Backyard located in Sunset Valley & the Doc's Motorworks 38th located on 38th & Medical Parkway, Doc's has become an institution in Austin, TX. A menu full of tasty food, and let's not forget about the drinks! 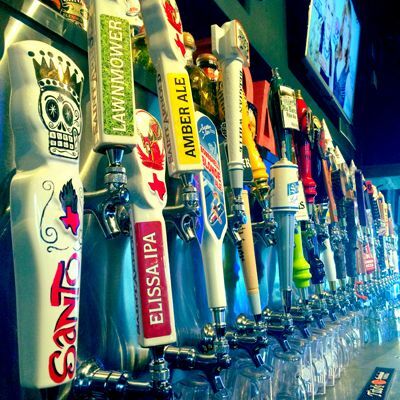 We've got a full bar serving up one of the largest selections of Texas beers, daily specials & plenty of signature cocktails to please all. sample our spirits, play a game of hookers or washers,or just sit and relax. With several TVs to catch your favorite team and plenty of patio seats to catch some sun, this is pretty much the perfect joint to come enjoy a day in Texas. Come on by to your closest Doc's. After all, we're not just another bar and grill, we're your neighbors.